As fun as stick swinging can be, the combination of golf and your second favorite past time, can have the makings of a golf vacation you will never forget! 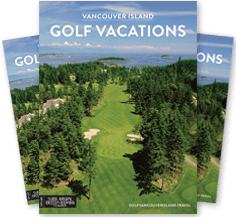 Check out the highlights of our most popular golf packages or call us to customize your own Vancouver Island golf package 1.888.465.3239. Convenience, savings and the assurance that you are getting the best in golf, accommodation and your apres golf passion, that’s what you get when you book one of our packages. Our expert staff work diligently to bring you the best that Vancouver Island has to offer at incredible prices. 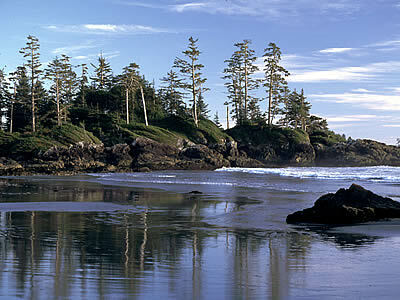 Click on the Vancouver Island golf packages to get the complete details and pricing. This year take the golf vacation you deserve. Take a package holiday with BC’s Golf Vancouver Island! See something interesting but want to have it customized to your liking, we can help you out. Complete the form below and we will reply within 1 business day. I have used Golf Vancouver Island a number of times and have found them very helpful and professional. Everyone in our group had a great time, the courses and accommodation were first class.